Kelly Design recently re-launched a brand new website for ACARI Products, Inc. Acari constructs roof top mounts designed to make mounting any roof top accessory a simple, and damage free process. 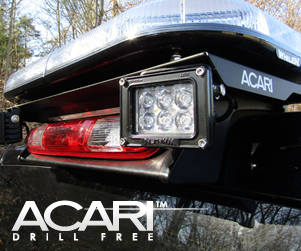 The site features a customized Dealer/Rep locator, enabling customers to find a local dealer by city, state, zipcode or within a certain user selected radius. Kelly Design recently updated and redesigned a series of websites for PME Events – a firm specializing in national conferences, events and expositions. 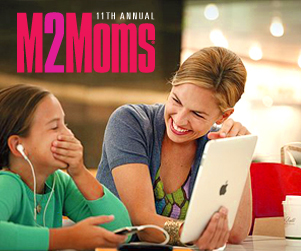 The annual M2Moms, and M2W conferences are the premiere events of their kind and are held in cities around the country in cities such as New York, Chicago, Washington D.C. and Miami. We have provided art direction, design, development and on-going site maintenance for each of these sites. In addition to site development, Kelly Design provided a full suite of marketing support materials including print collateral, direct mail campaigns, eBlasts, show programs, advertising and event signage. 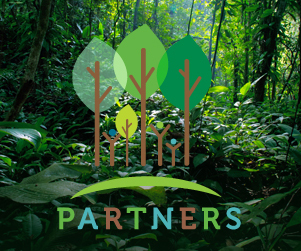 PARTNERS, is an acronym for; People And Reforestation in the Tropics, a Network for Education Research and Synthesis. 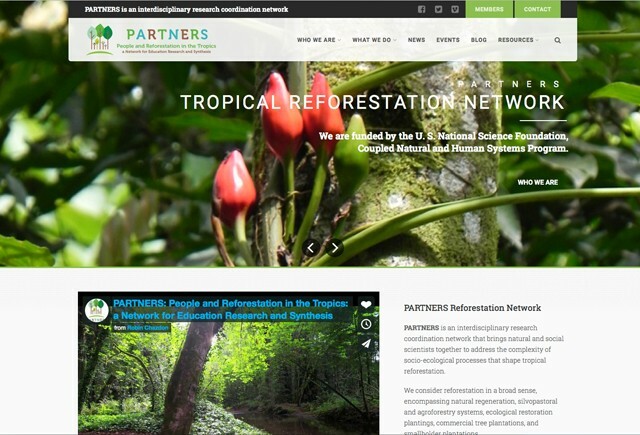 PARTNERS brings natural and social scientists together to address the complexity of socio-ecological processes that shape tropical reforestation. They are a group of anthropologists, economists, forest ecologists, foresters, geographers, landscape ecologists, political scientists, and sociologists from around the world who share a deep interest in forest regrowth in the tropics. 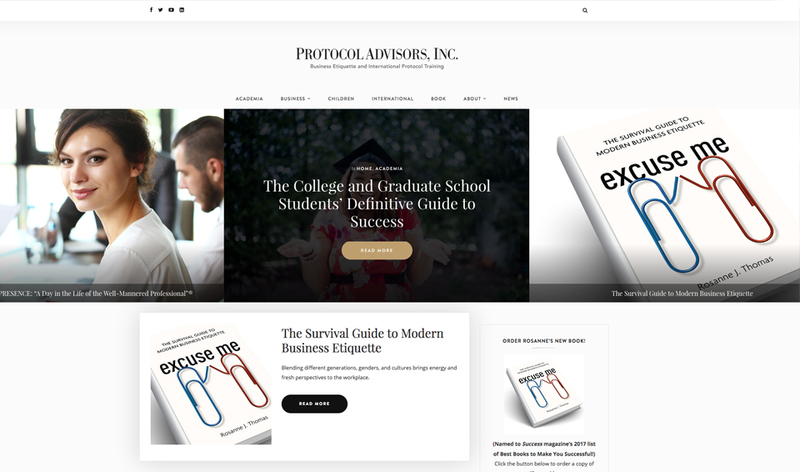 Kelly Design developed this new website in WordPress, which was the perfect collaborative platform fof the client allowing multiple editors and contributors access to post and edit new content, event information and blog posts. The site is fully responsive and features an RSS Feed, an event calendar, a blog, a photo gallery and a revolution slider. 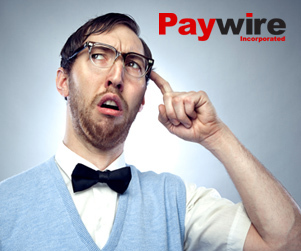 Kelly Design also created the branding and logo design for PARTNERS. 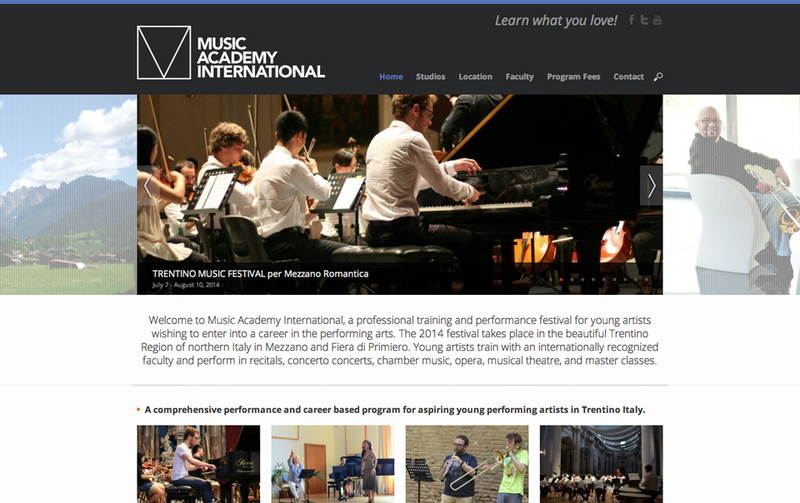 Music Academy International is a professional training and performance festival for young artists wishing to enter into a career in the performing arts. The 2014 festival takes place in the beautiful Trentino Region of northern Italy in Mezzano and Fiera di Primiero. Young artists train with an internationally recognized faculty and perform in recitals, concerto concerts, chamber music, opera, musical theatre, and master classes. 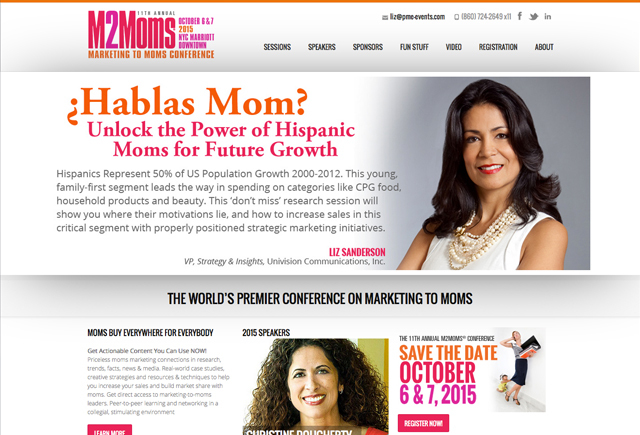 Kelly Design built this customized WordPress site in less than a week. 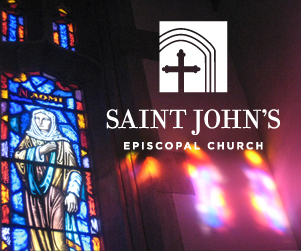 The site features several photo galleries and multiple web-based registration forms. 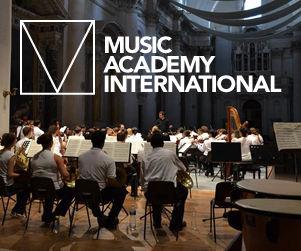 We also developed the minimalist and infinitely flexible, Music Academy International logo. 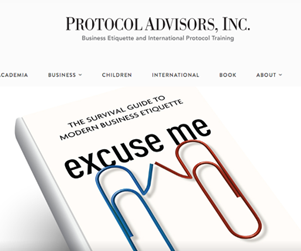 Kelly Design is excited to announce yet another recent website launch. 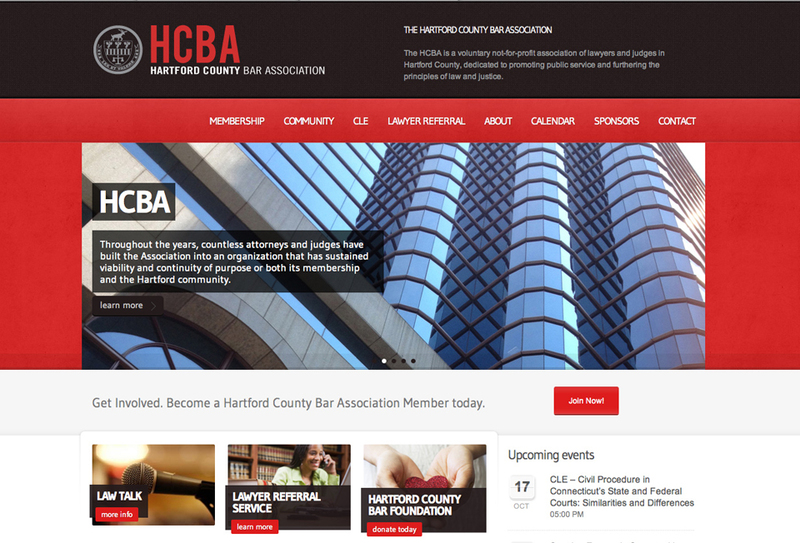 The Hartford County Bar Association contacted us looking for a much needed website update. 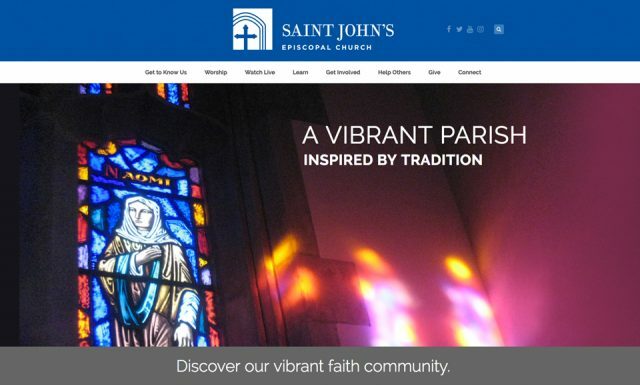 Their goals were clear – a clean and responsive design with the ability for staff to make frequent updates to HCBA sponsored events. We identified 8 or 10 WordPress themes that would make a good staring point for the base site and then installed the current theme and provided customization, content formatting and imagery as well as on-site training for staff members. The new site met and exceeded all client expectations; easy to navigate/update, responsive design and a fresh new look for the 229-year old organization. 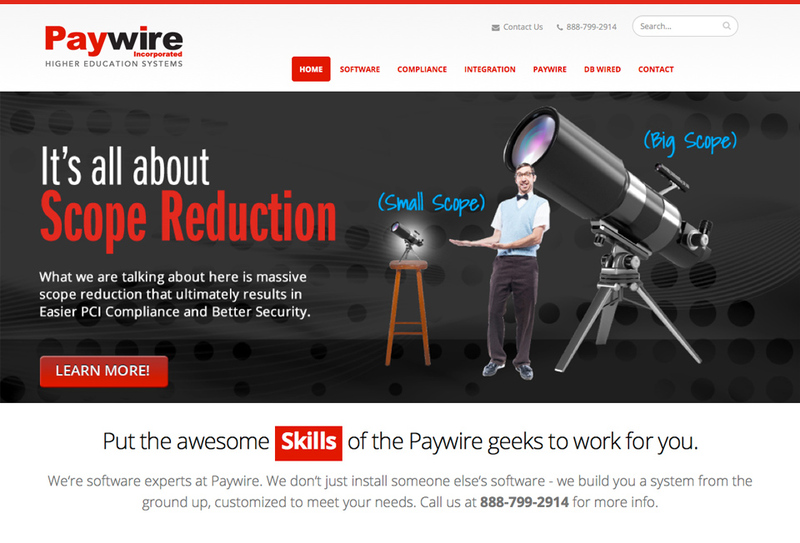 Synapse SEM Introduces New Website and revamped brand identity. 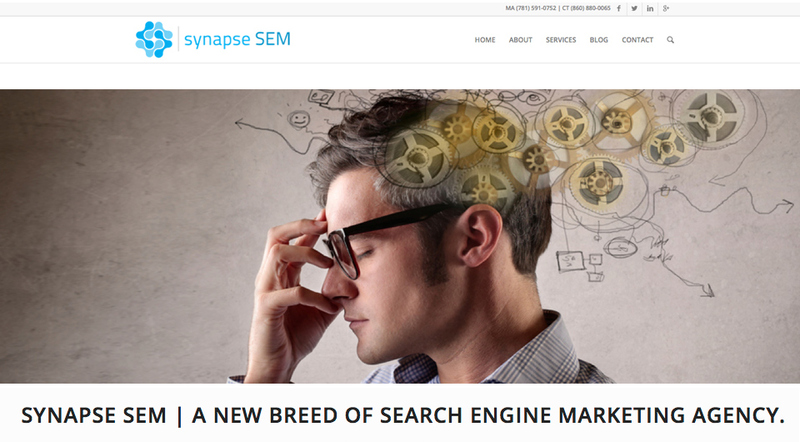 Synapse SEM, a Leader in Statistical Optimization, Enhances its SEO and PPC Service Offerings and Launches New Website. 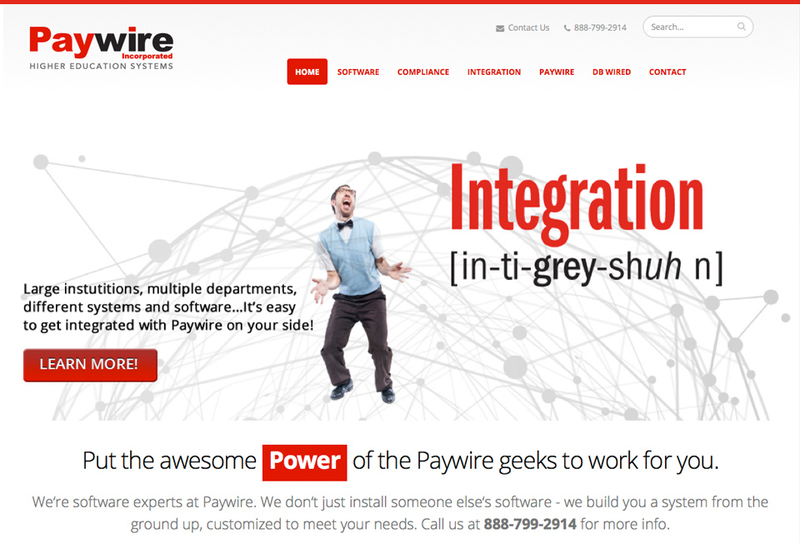 Kelly Design did a “refresh” of the Synapse SEM logo updating the type treatment and recoloring the symbol. 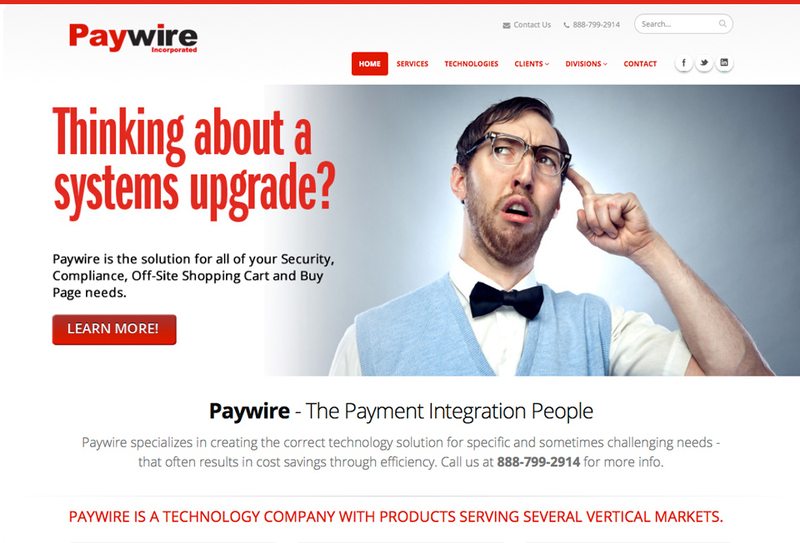 The new site features a responsive design built using the WordPress platform (CMS) and a modified WordPress theme. 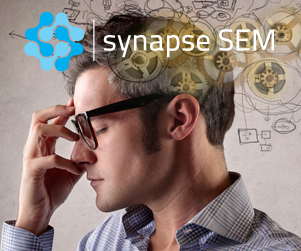 Synapse SEM™, is a full-service search engine marketing firm with offices in Massachusetts and Connecticut, announced it will be launching new services and a new website on October 1, 2014. The new service offerings are aimed at better servicing its clients’ evolving needs, and the new website will serve to better communicate those services and the Synapse brand to prospective clients and partners. 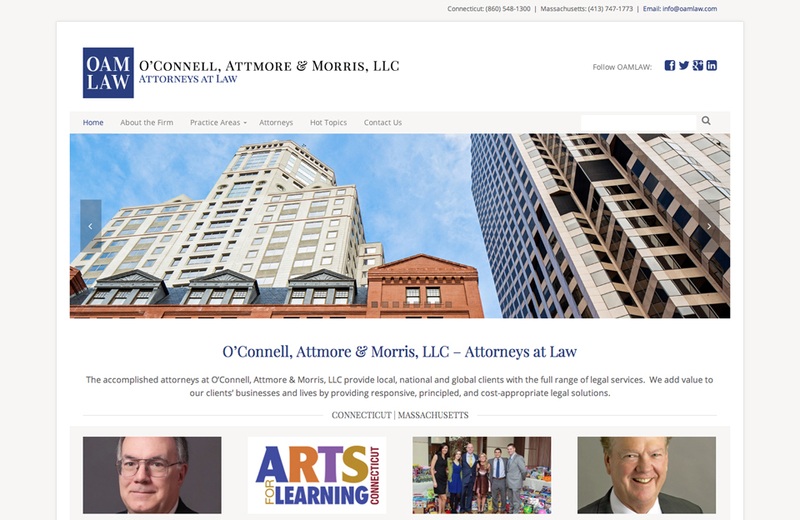 O’Connell, Attmore & Morris Attorneys at Law (OAMLAW) provides local, national and global clients with the full range of legal services. 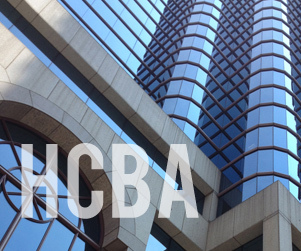 For more than 35 years, the firm’s principals have cultivated their reputation for bringing responsive, principled and cost-effective counsel. 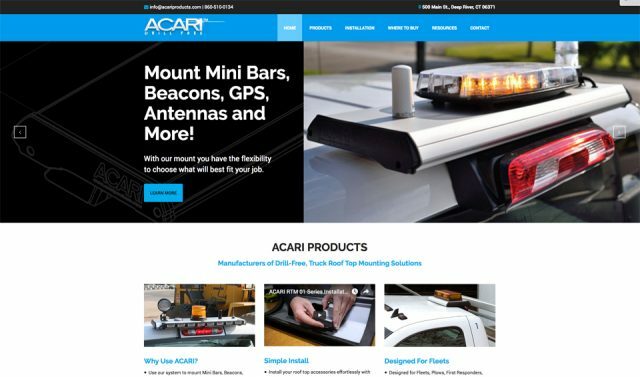 Kelly Design customized a WordPress theme formatted all content and provided training and on-going technical support for OAMLAW staff. 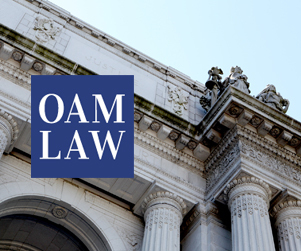 We also developed the new brand identity for OAMLAW at the same time.